Home › janathon › #janathon – Day 6 – The “rest” run. 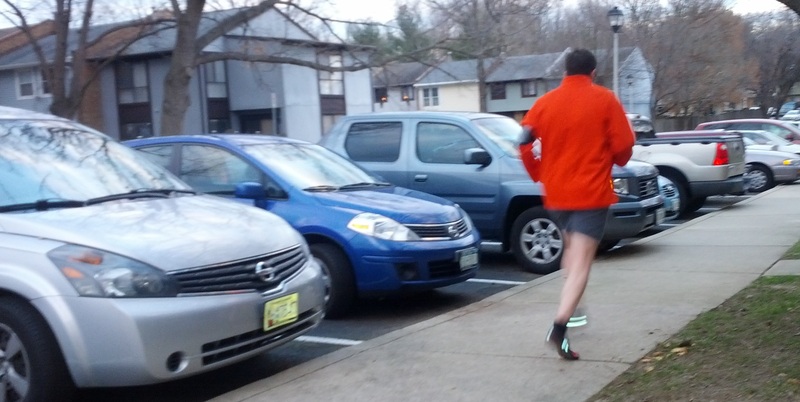 #janathon – Day 6 – The “rest” run. Another gorgeous day here in Crofton, MD. The temperature was a gorgeous 50 degrees. Since I have just moved here, I have no idea if this is normal winter weather or not – but I am certainly enjoying it! Two days outside in a row! Today is a “rest” day, so I figured a mile or so would be good. 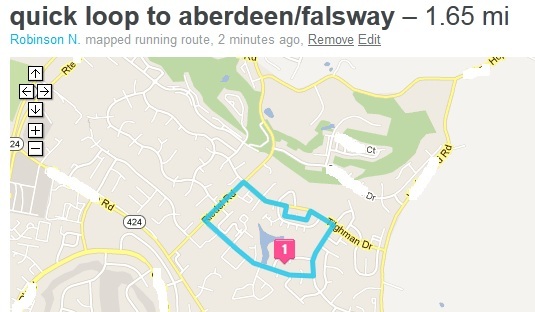 My shortest look is around 1.5 miles, so I figured I would just go out and run it slowly. My first mile was done at an 8:29 pace, and the second .6 of a mile was done at 8:36. 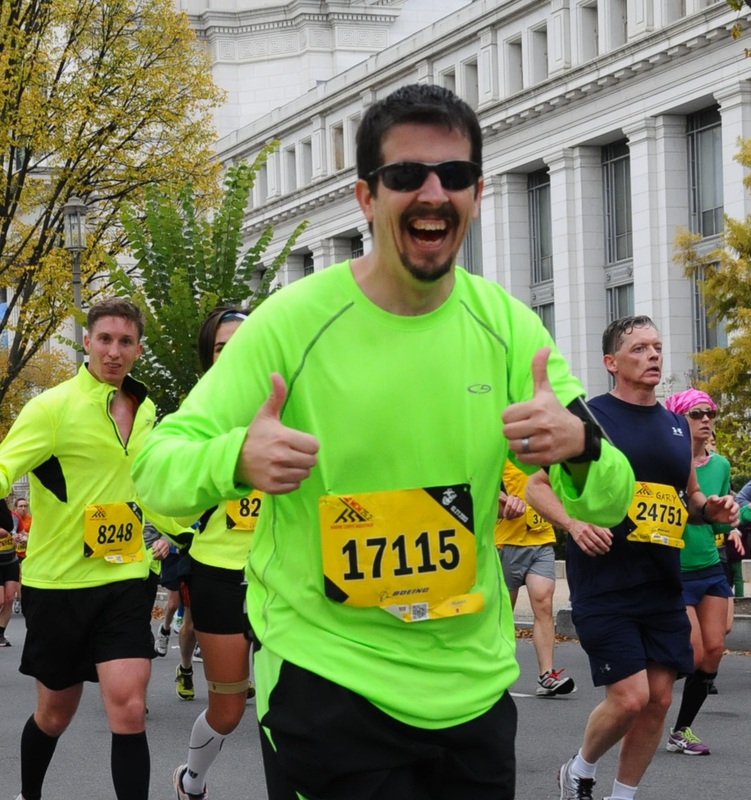 While I know that an 8:30 mile is an easy pace for many runners, for me? Well, I guess I didn’t really run it “easy” considering my treadmill pace is 9:00 – 10:00. Temperature was perfect though, and I can say I enjoyed every moment of it. I even tried to slow down after my first mile – but it apparently didn’t hold for long. I blame the fact that I know I will be on the treadmill for the next five days – simply due to the temperature that early, combined with the darkness. I did get a bright new orange running jacket for today’s workout – which my photographer (my daughter today) was nice enough to snap some pictures of me! As you can see, It was also a Vibram Five Fingers run day! My wife was at home doing Jillian Michael’s 30 day shred. After she finished, we both did 20 minutes of Yoga. 50 degree weather is perfect for running! The days we had 55 degrees early in the morning in Miami were definitely taken advantage off.